Available with $49/month Sunday Streams Package! There are many equipment options that work well with Sunday Streams. We have a list of some of the most popular and cost effective encoder options and hardware options, however, you aren’t limited to utilizing these devices. 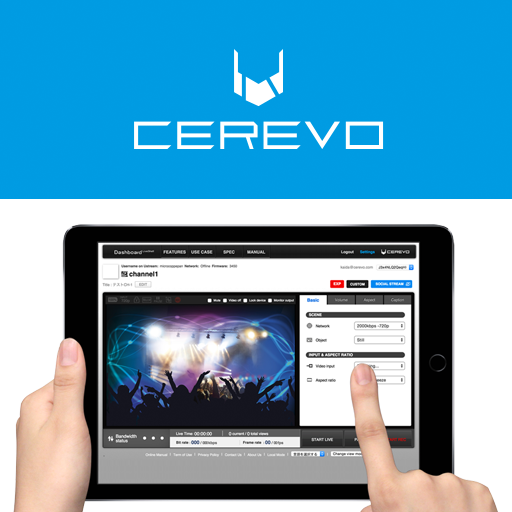 With the Cerevo recommended streaming hardware rentals listed below, as well as if you purchase these on your own, you have the ability to remotely start and stop your broadcasts from your smartphone, tablet, or PC! 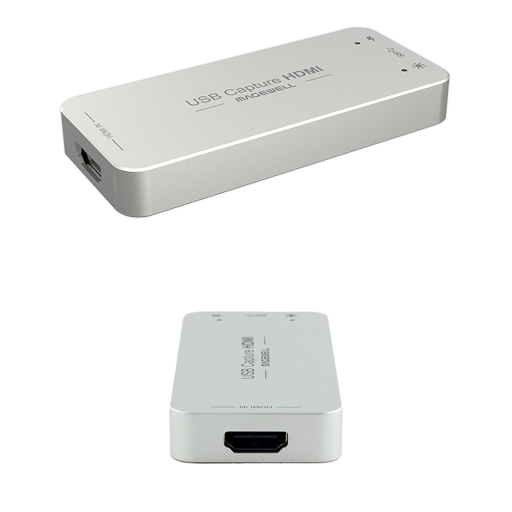 Stream HD or SD without a computer! Remotely start, stop, and configure your broadcasts from your smartphone, table, or PC. For more information, view the hardware rental comparison page at SundayStreams.com. Stream HD or SD without a computer! Remotely start, stop, and configure your broadcasts from your smartphone, table, or PC. 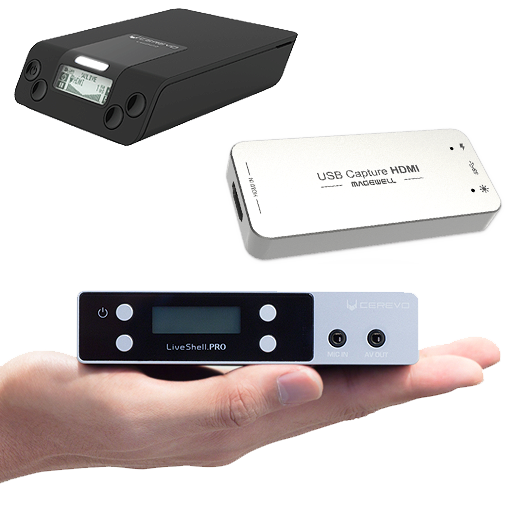 The LiveShell PRO option includes a separate audio line input, preview monitor output, and other advanced features. For more information, view the hardware rental comparison page at SundayStreams.com. 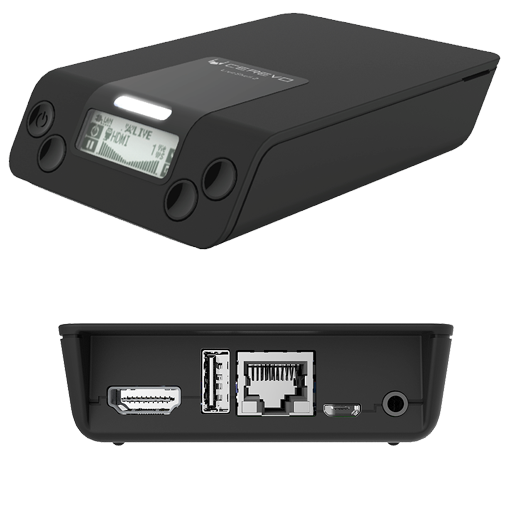 Plug and play video capture device for use with software encoders such as vMix, Wirecast, SSLE, FMLE, VidBlaster, OBS, and more. No need to install drivers in Windows, Linux, and Mac OS X. 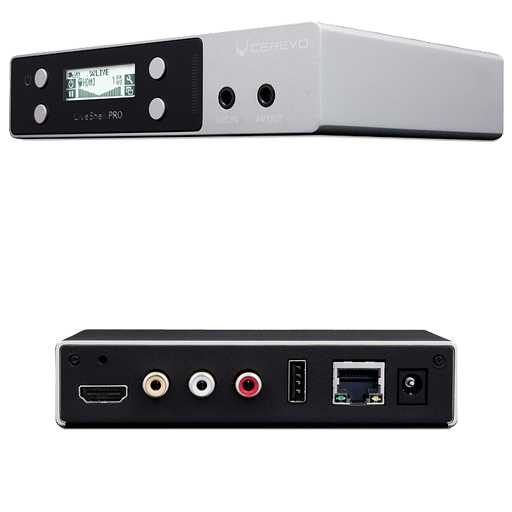 Hardware rentals can be added to any of our streaming packages for a small monthly fee of $10/month (Cerevo LiveShell 2 or Magewell USB Capture HDMI) or $15/month (Cerevo LiveShell PRO). 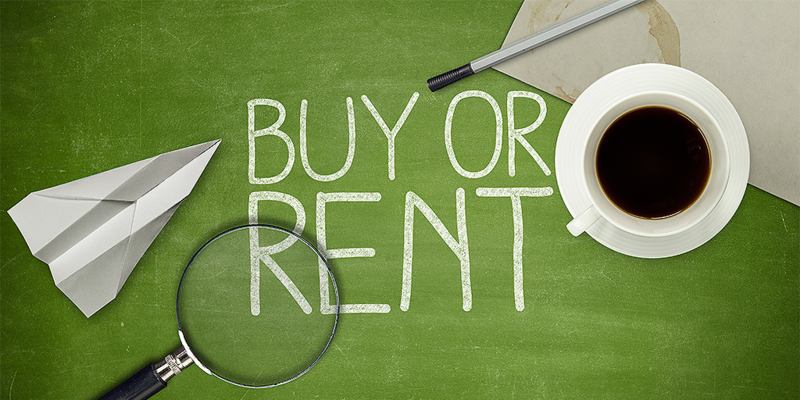 You can purchase these and similar types of devices on your own, however, with our rental program we pre-configure the devices to work with your account and have a device replacement guarantee with no down payment. For more information, view the hardware rental comparison page at SundayStreams.com.